What Should Everyone Know About Home Loan? 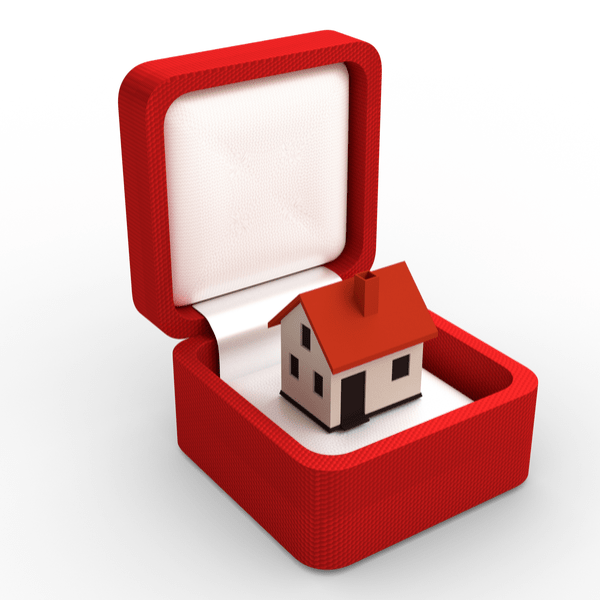 Have you ever dreamed of having your own home? Most people do but the sky-rocketing housing prices may be keeping you away. 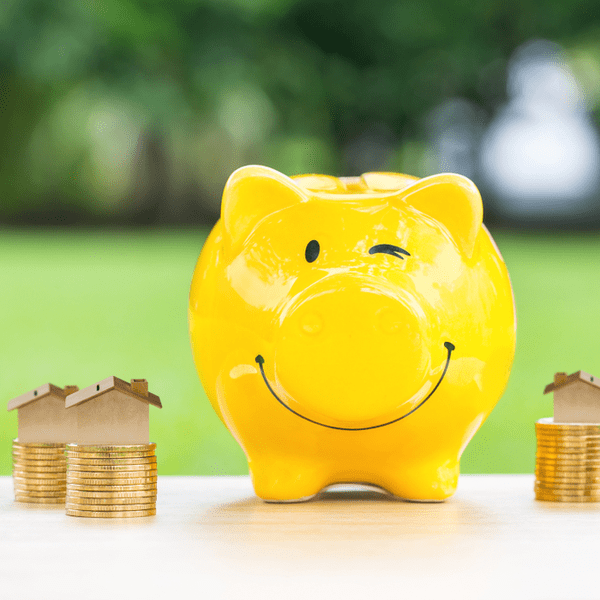 Buying a home is a big-ticket investment and is done after a lot of research. Getting a home loan certainly comes in handy as it provides the financial foundation to your dream home. Let us find out more about housing loan. A home loan is a loan given by a bank or financial institution to finance your payments related to purchase/construction/ repair/ renovation of a house property. 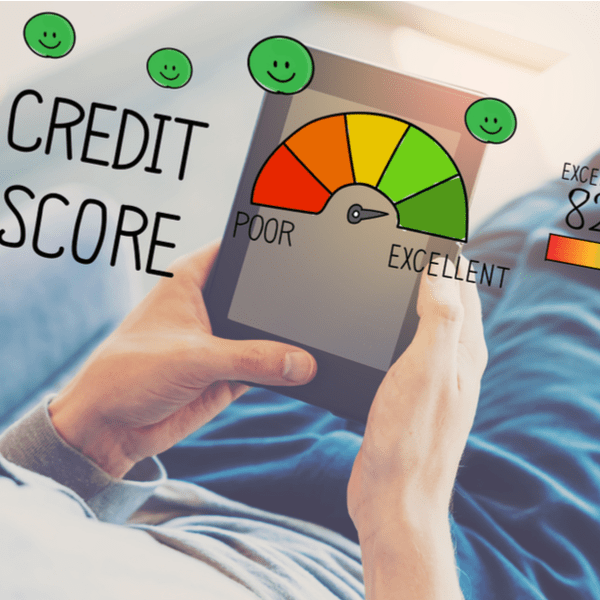 Banks generally consider credit score, monthly obligations towards loan servicing and your monthly disposable income to determine your eligible home loan amount. 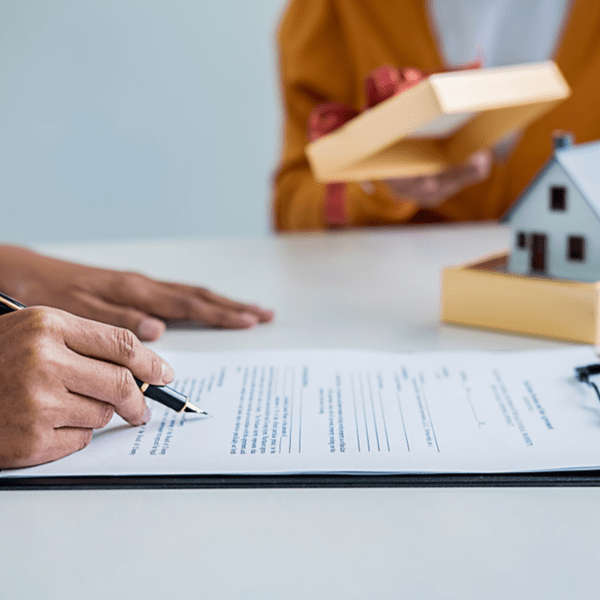 Even while home loans are generally secured, banks stay cautious in respect of home loan disbursements since such loans are typically for longer tenure. Hence several checks are done to ensure minimal credit risk for the lenders. For what tenure can you get a Home Loan? Considering the size of investment and loan amount required, home loans are generally granted for the tenure of 15-20 years. Further, most lending institutions provide a ceiling on the maximum tenure of the home loan e.g. 30 years. A longer tenure for the loan will help you lower your monthly repayments. For example, a home loan of Rs. 50 lakhs at 9% p.a. will result in an EMI of Rs. 44,986 for 20 years, whereas if we increase the loan tenure to 30 years, the EMI reduces to Rs. 40,231. However, this reduced burden will also result in your overall payments in respect of loan getting higher. Putting that into context, continuing the above example of home loan, you will pay a total of Rs. 1.08 crore over 20 years, while if the loan tenure is 30 years, you pay a total of Rs. 1.45 crore over the loan term. For example, if Aditya wants to avail a home loan for a property worth Rs. 30 lakhs, he can avail a housing loan of up to 90% i.e. Rs. 27 lakh. However, if the property is valued Rs. 50 lakh, a maximum loan of Rs. 40 lakh i.e. 80% of the property value can be availed by Aditya. LTV Ratios reflect on the margin of safety for the bank, as it safeguards the a mount lent by the bank towards principal and the interest thereon, and also for the potential decline in the property prices kept as a security against such loans. EMI stands for Equated Monthly Instalments and this represents the monthly amount the borrower needs to pay to the bank towards loan repayments. A part of this EMI goes towards payment of monthly interest on the loan and the remaining amount goes towards lowering your principal amount. In the initial years of the loan, a major portion goes towards payment of interest itself and as the time progresses, the proportion of repayment of interest and principal decreases. Moratorium period refers to the period wherein the start of principal repayment is deferred for some time. The moratorium period varies with each bank and lending institution. Further, such moratorium period tends to be higher when loan has been taken for under-construction properties, as starting the loan repayment immediately may be difficult for the borrower as they may be paying rent currently. However, even in such periods, the borrower may still be liable to pay monthly installments equal to the interest debited by the bank. 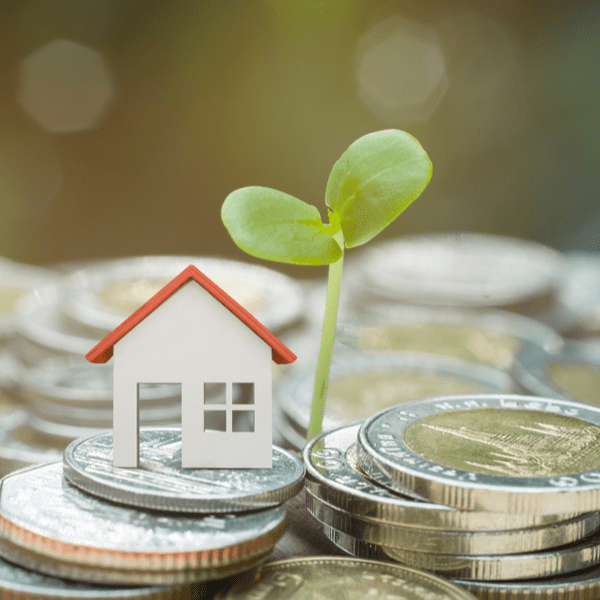 Home loans can be availed as a floating rate loan or a fixed rate loan, depending upon the interest rate fixation option adopted by the borrower. Fixed Rate Loan – In such loans, the interest rate on home loans are fixed at the start of the loan and the rates continue to remain fixed throughout the tenure of the loan. There is no change in the interest rate charged on the loan, irrespective of whether the interest rates in the market have moved higher or lower. For example, Aditya avails of a home loan from ABC Bank with a term of 20 years and an interest rate of 5% per annum that he will continue to pay throughout. Some banks may have a reset clause in their loan agreements which entitle them to periodically reset the fixed interest rate after a specified period. In such cases, the loan interest rate will stay fixed for that tenure, and thereafter, the changed interest rate will be applicable till the time the interest rate is reset as per contractual terms. Floating Rate Loan – A floating rate loan is a kind of loan wherein the interest payout rate is not fixed at the start of the loan. Instead, it is linked with a certain benchmark with the appropriate spread as per the bank’s interest rate policy. For example, Aditya avails of a home loan from ABC Bank for 20 years at Bank’s base rate + 50 bps. Whenever the interest rates increase, the corresponding rate charged from the borrower increases as well. Similarly, if the bank lowers the base rate, the corresponding interest rate chargeable to the borrower gets lowered as well. Thus, interest rates move according to the interest rate movements across the markets. Can you switch your interest rates on home loans? Considering the increased competition from other lending institutions, banks generally tend to stay flexible in offering competitive interest rates to their borrowers. But in case you feel that your bank is charging you a higher interest rate as per the terms applicable and is offering lower rates to the new customers, you may apply to the bank to switch your home loan interest rates by payment of a small processing charge. Since this facility may not be a good deal for the lenders in long run, this is generally offered conservatively. Now that you have already read our article, you can now definitely demand such an option to reduce your total loan costs. Don’t forget to try our Money View Loan app for quick home loans especially if you require some extra money for refurbishments or renovation in your new home. Whoever the lender that you choose to borrow from, ensure you do a credibility check to see that it’s not a fly-by-night operator. Read these inspiring stories of people who benefitted from Personal loans disbursed by Money View Loans. Can you Prepay a Home Loan? When you apply for a loan with any bank or a financial institution, you agree to a specific repayment schedule. Accordingly, your monthly installments get fixed. However, there may be instances that you may have got a windfall bonus and you would want to reduce your debt amount. This may be quite advantageous for you as it will reduce your future interest outgo. But the bank may have a penalty clause for prepayment. Banks and other lenders charge you a prepayment premium to get compensated for the loss of interest outgo in future. However, in case you have availed a floating rate home loan, RBI has waived any foreclosure/ prepayment charges on such loans availed by individual borrowers. 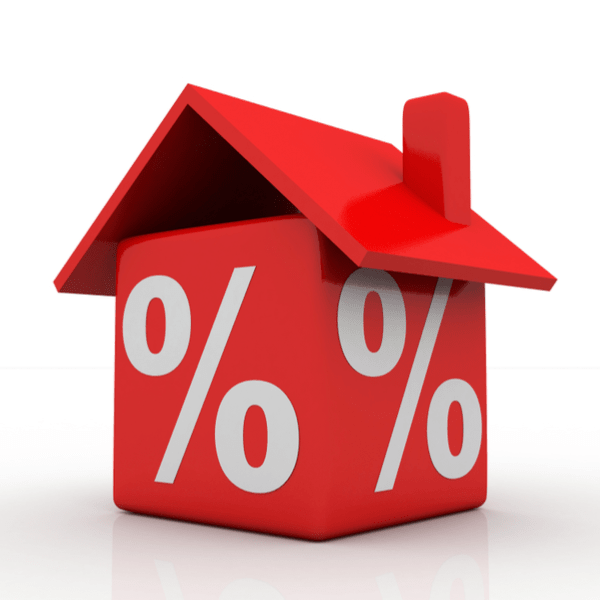 So, you can always prepay your floating rate home loan without any charges. Interest on Home Loan – Whether you have given your house on rent or are using it for self-occupation, you can avail a tax deduction of interest on housing loan, up to Rs. 2 lakh (net of taxable rental income). Principal Repayment of Home Loan – Section 80C of the Income Tax Act provides tax deduction in respect of repayment of the principal amount for home loans. However, this deduction is included in the basket of other tax saving payments like payment for life insurance premium, deposit in PPF, tax-saving mutual funds and FDs etc. and further, the ceiling limit for all such payments is Rs. 1.50 lakhs. Our next article will discuss these tax benefits in more detail. Having your own home may not be a distant dream now with home loans. A personal loan is now just a click away withMoney View Loans app. Is there any provision to get a home loan after retirement I.e on pension ? Most banks do prefer to give home loans to people who are currently employed.